Philippines might not have ever been huge in your map of travels but take a closer look and see what you have missed! A group of 1,701 islands, it will never be easy to cover, explore or witness everything that’s around. For many, Philippines are mostly about a day or two in Manila and another couple taking a trip to the nearby islands. Well, be ready to get amazed. If you have recently come back from your trip to the Philippines, this would also be the story that might make you scratch your head and feel guilty! Well, be not! These wonders aren’t going anywhere! Traveling should always be about new experience and this doesn’t necessarily mean that you have to draw a considerable line across the world map! 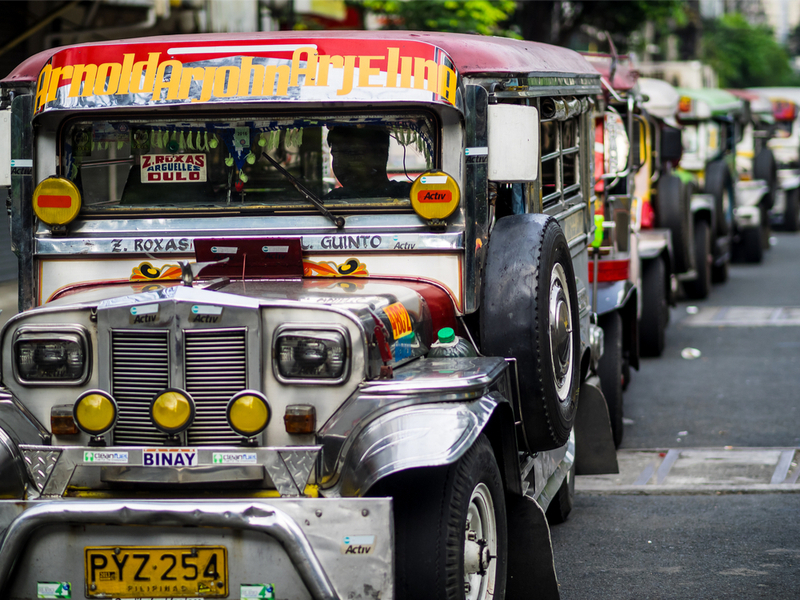 Quezon City borders Manila and can be easily reached by public transportation systems that include jeepneys, buses, metro rail and of course, the tricycle you rented. This is a perfect place if you have been dying to experience some splurge or restaurant hopping. You will never seem to run out of options. Not far from the capital of the Philippines again, Tagaytay is a go-to destination if you have been dying to escape the hustle and traffic of Manila. It’s a place where you expose yourself to interesting outdoor opportunities including horseback riding, picnic, sightseeing or just hanging out with your best buddies. Just 2 hours from Manila, this is also a preferred location to book your stay for the Philippines. Now, where to go in Tagaytay? 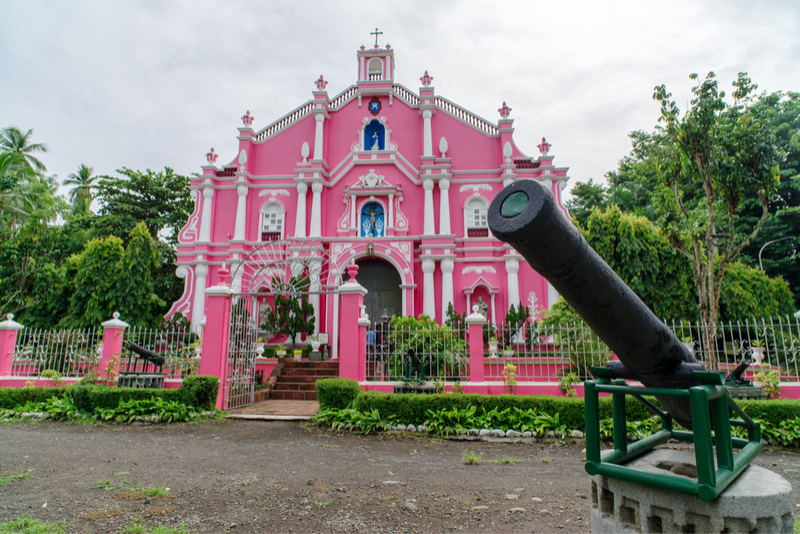 The options include Picnic Grove, Sky Ranch, the seminary houses / churches, and Taal Volcano. Laguna is a place engulfed in history, fun and nature. Situated near to Calabarzon, Luzon, it is a destination that promises plenty, whether you are a tourist to the Philippines or a resident of Manila. Top thing to do in Laguna include a visit to the Enchanted Kingdom, strolling by the Lake Pandin, visiting the Pagsanjan Falls, Fun Farming at Santa Elena, a trek to the Mount Banahaw Mount Makiling, the University of the Philippines Los Banos, checking out the Pagsanjan Falls and the Paete Wood Carvings. 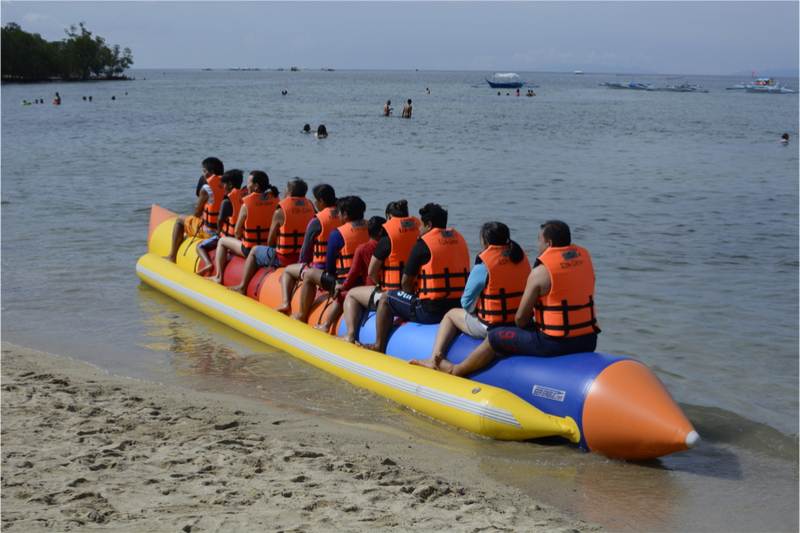 Batangas is famous among travelers as a top beach and diving destination. If you have been feeling claustrophobic in Manila, just take a couple of hours ride to the Batangas where you are completely in the lap of nature. This is the place where you can try out your first rock climbing, soak under a waterfall, or go tubing. The province offers several mountain and associated adventure to thrill seekers and it literally the escapade for a ‘natural high’. Try out Mount Batulao, Mount Maculot and Mount Talamitam. At the end of your adventures, you will be coming back a new person altogether! Discovering the true essence of Manila requires a lot of research since most of the unique richness isn’t popularly talked about. You certainly don’t want to miss out on the best! nice overview! There also nice places in the North around Subic! Really nice and so colorful look beautiful.